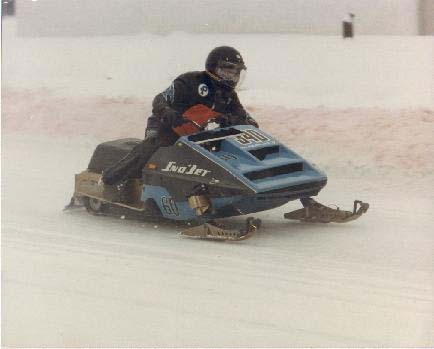 1975 Thunder Jet MOD. Picture taken in Walton NY around 1985. They actually ran up to 3 different classes at one race event by swapping motors after each race.